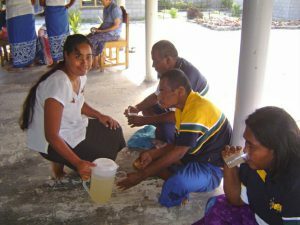 Good Samaritan Sisters, throughout their 160 year history, have been committed to working with people with disability, in the spirit of compassion and mutual acceptance. programs sponsored by other professional agencies. 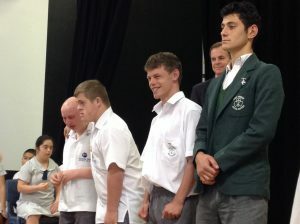 Since 1957, Mater Dei School at Camden (now part of Good Samaritan Education), in partnership with parents and the wider community, has been an advocate, carer and educator of children and young adults with an intellectual disability.